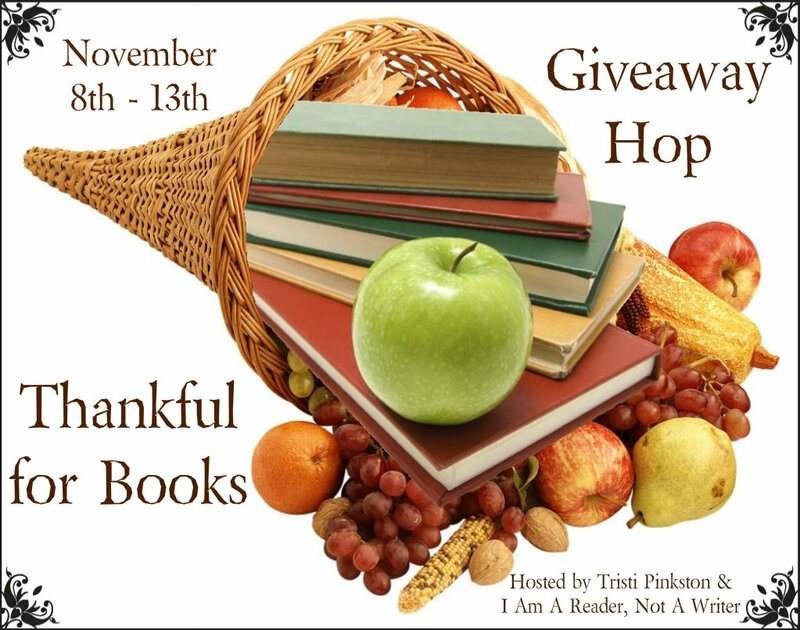 Welcome to the THANKFUL FOR BOOKS Giveaway Hop! There are over 150 blogs participating and each has their own entry rules and geographic limits, so be sure to read the rules for each one. 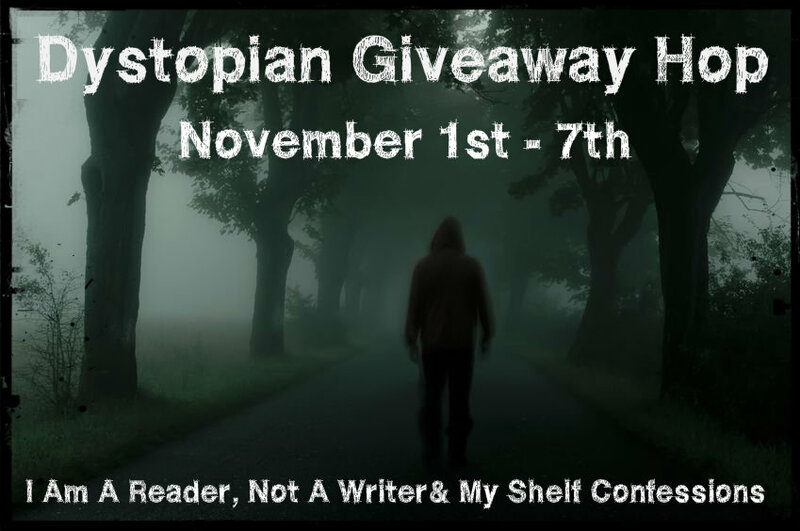 This hop starts November 8th and and ends on November 13th, midnight. This giveaway is sponsored by me and ONE Gift Code is available. 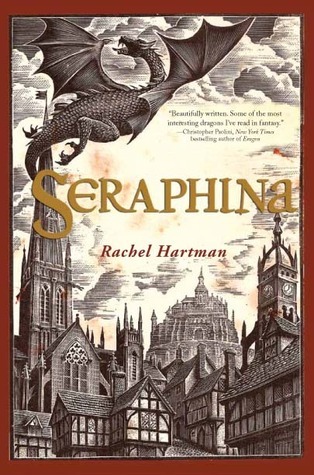 Thank you for the being a part of this blog hop! I didn’t know there was one either until I got an email.